Hey guys! 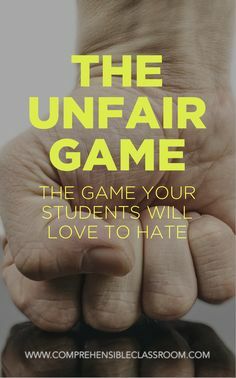 I have a special reader feature for you today! Jenny from Uncle Bob’s Self Storage is stopping by to share her favorite decluttering method. If you’re feeling overwhelmed, she has some great tips to help get you started. My name is Jenny, and I am a Junk-a-Holic. I used to have so much stuff that I didn’t know what to do with it all! Counters, closets, and spare rooms — they were all overflowing with stuff. My home was a cluttered mess, and it began to wear on me. So I did the only thing I could: I confessed I had a problem and decided to change. If you’re anything like me, then you probably like “stuff.” While having a lot of personal belongings isn’t bad in and of itself, over time it can begin to rob you of the simple joys of living in an organized home. For those of you reading this who need a little extra help organizing your home, I’d like to share my AOSN method with you. I can’t promise it will be easy, but if you make diligent use of it, you’ll be able to tackle the clutter and win back your home! 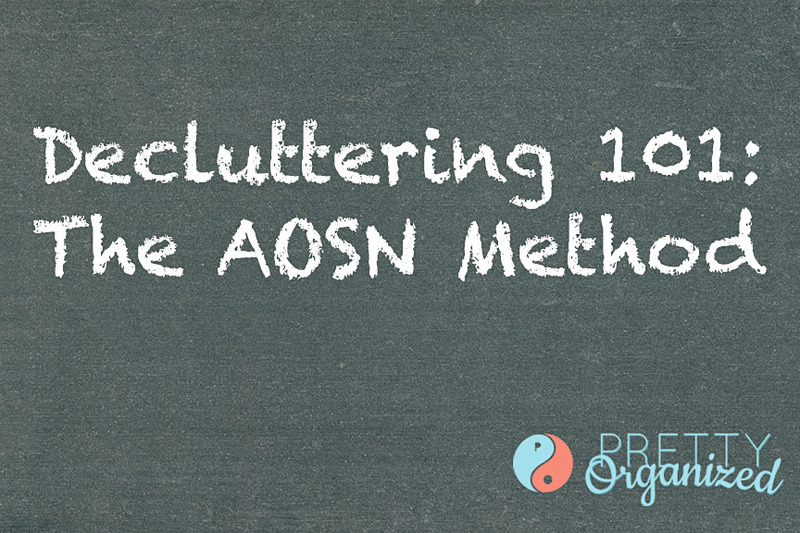 The always-often-seldom-never (AOSN) method is a valuable tool that you should definitely utilize in the fight against clutter. You can use this method in every area of your home and with everything you own. The best way to organize your home is to start with the areas you never use, and work your way towards the areas you always use. This is because the areas you always use are probably the most organized, while the spaces you never use aren’t. 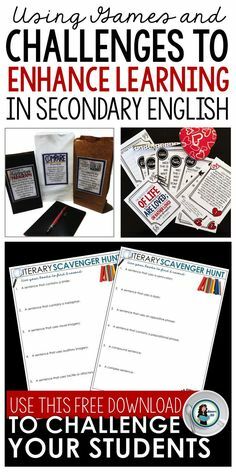 By answering with always, often, seldom, or never you will have a better idea of what you should do with this particular item. I would recommend trashing, renting a storage unit (of course! 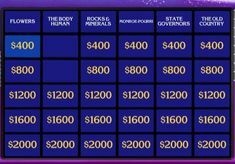 ), or donating items that are seldom or never used. Obviously don’t throw away family heirlooms or keepsakes with sentimental value, but that old vacuum you haven’t used in six months can certainly go! 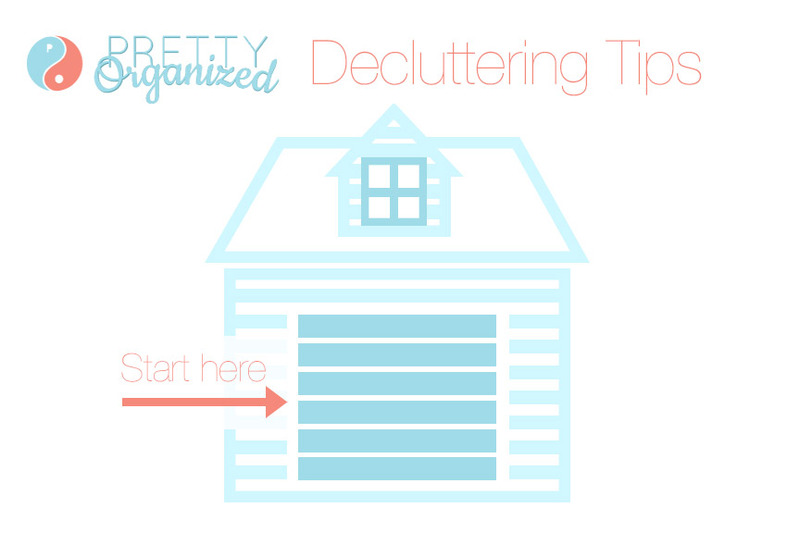 The second tip I share with people who ask me for organizing and decluttering advice is to start with the garage. There are a lot of reasons for this, but the main reason stems from the fact that the garage is usually your first go-to area when you need extra storage space. For those living in an apartment, condo, or a home without a garage, your “garage” could be a spare room, a hall closet, or even the attic (if you have one). Once your garage is clutter free, you’ll have some extra space to move things out from inside your home! This affords you the opportunity to store & organize your things in the garage, and free up some much needed space inside. The thought of organizing your entire house can be pretty daunting. Make sure you don’t bite off more than you can chew, or try to tackle too large of a task all at once. Take it easy, take it slow. Remember the wise words of the tortoise! Running around like a rabbit will only serve to burn you out before you’re able to finish the job, which will only frustrate you more. If you apply the AOSN method to each room, it will give you ample opportunity to remove items from your home that no longer serve a purpose. Obviously you’ll have plenty of large items like desks, beds, couches or chairs that will need to stay where they are, but removing the smaller items can free up a significant amount of space. If you can avoid the need for offsite storage, great! But don’t hesitate to rent a storage unit if you need one. The added space and comfort will far outweigh the monthly expense, and these units are perfect for storing family heirlooms, antiques, or other items you don’t regularly use but don’t want to get rid of. While organizing, it’s also important to remember that simple systems work better than complex systems. Try to find simple, creative ways you can clean and declutter your home. By the end of the process, you’ll be amazed at the amount of space you’ve been able to reclaim. Remember: Just because you’ve cleaned and decluttered doesn’t mean the work is finished. You’ll have more space than you did before, but without discipline and a plan you’ll eventually end up right back where you were. Thanks so much for stopping by, Jenny! 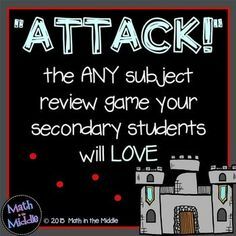 I love that you recommend starting in the most seldom-used area (I know my spare room always gets cluttered more quickly than my main living area!). I also agree about taking it slow. It didn’t get junked up in a day, so why force yourself to take on such a daunting task trying to clean it up all at once? Set your timer & tinker on it a little bit at a time. You WILL get there!! Jenn Young is a freelance writer working with Uncle Bob’s Self Storage. When not working or writing Jenn can be found beautifying her home with one organization project after another and enjoying the great outdoors! ‹ Sew-phisticated: Secret Sewing Storage! Casey this “AOSN” method is really awesome. 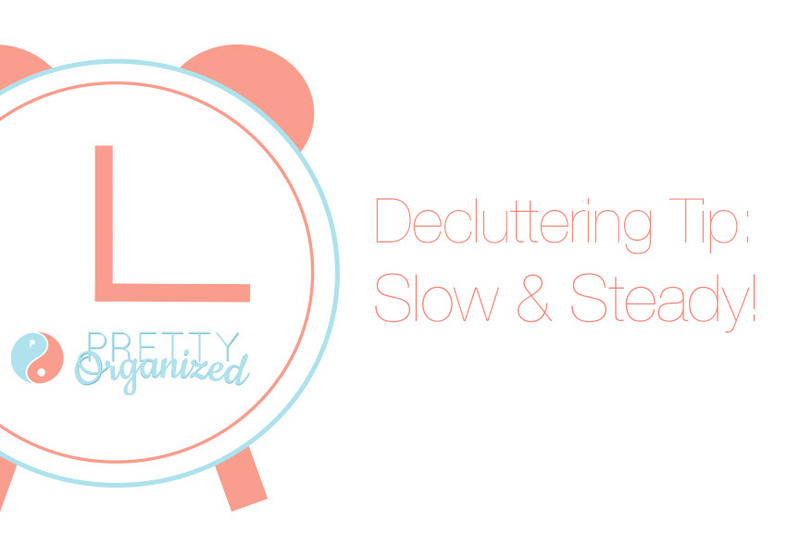 The tips you have shared for decluttering are easy to do and really helpful. As you have told about self storage facilities really these are the great options to put stuff away and remain clutter free. If much of stuff will be in the storage units then it becomes easy to manage things and also in organizing. Casey you help me a lot through this post. Thanks for making this post informative and I would also like to read your new posts.